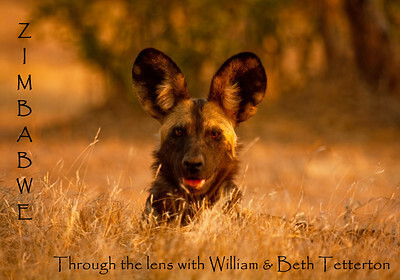 Wildlife photographers William & Beth Tetterton travel worldwide to capture images and raise awareness of endangered species. 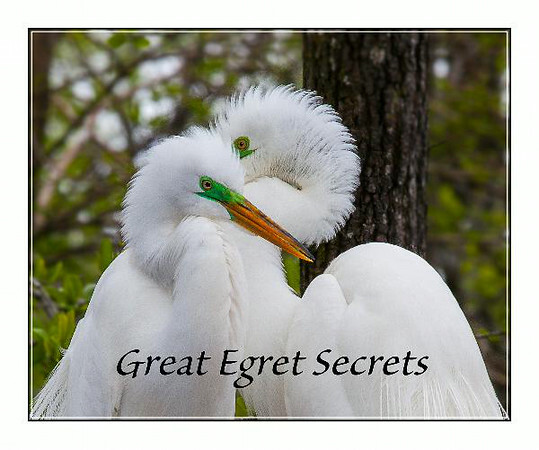 They are delighted to bring to life Great Egret Secrets, the vivid photographic journey of the Great Egret throughout its rookery breeding season. The adults birds are photographed from their initial display of stunning white breeding plumage, pair bonding behavior, aggression and nesting to egg incubation and the hatching of a new generation. Crisp close-up photography continues the story as the chicks grow from hatchlings to fledglings with many secrets revealed along the way. Chicks experience crowded life in the nest, sibling rivalry, feeding, dramatic physical transformations and finally flight. The Great Egret has made an amazing comeback from being hunted to near extinction for its beautiful plumage a century ago, to now thriving again in the wild. This is their photographic story. 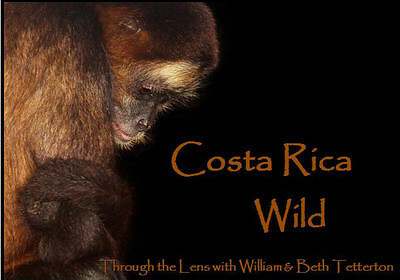 Enjoy a glimpse into Costa Rica's wilder side. No where else on earth are so many habitats squeezed into such a tiny country. As the world's most bio-diverse country, Costa Rica boasts approximately 505,000 species of wildlife -- hundreds of which reside nowhere else on the planet. From quirky mammals, fascinating birds and colorful amphibians to deadly reptiles and exotic flora -- it's all there. Costa Rica also provides a rare place for critically endangered species to thrive -- protected and free to mate, raise young and live free. 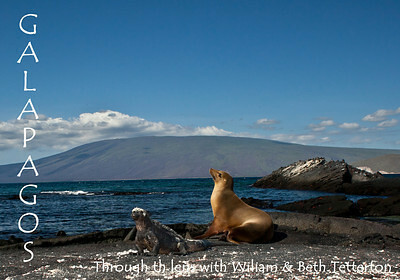 Walk in the footsteps of Charles Darwin on his Galapagos Islands. 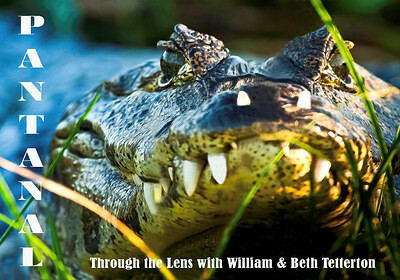 Through a wildlife photographic adventure; learn about “Natural Selection” and the “Theory of Evolution”. Today, the islands that inspired Charles Darwin are recognized as a treasure for all humanity. Ninety-five percent of the species that lived there, when humans first arrived, still exist. The Galapagos remains a rare, unspoiled place on our planet. It is within our power to keep it that way. This book is dedicated to the unique wildlife of the Galapagos. The heart and soul of the Pantanal is water. As the largest wetland in the world, it covers up to 75,000 square miles in west-central Brazil. In spectacular array – the wildlife of the Pantanal is more densely populated and varied than even the Amazon Region. Just 50 years ago, Pantanal wildlife was gluttonously exploited. Magnificent fur, skin and feathers were “cash crops” supplying the greedy demands of both the fashion industry and pet trade. This book pays special tribute to the creatures most endangered and now struggling to rebound in this very special place on earth. Copyright © 2014 Through the Lens Photography | All rights reserved.